As per the advertising slogan; 'My Country, My Boycott'. 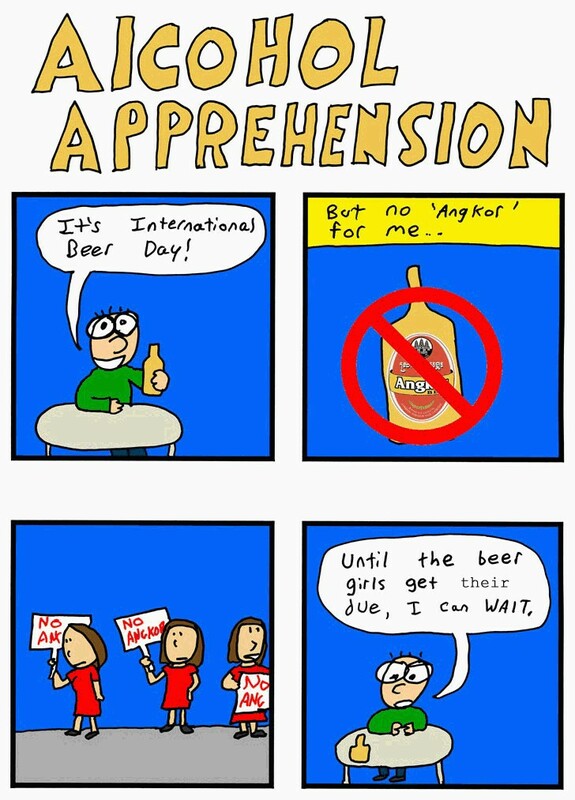 I had no idea there was an 'International Beer Day' until it popped up on my radar this afternoon. Here is hoping the Angkor Beer drama can settle without anyone else getting hurt.